Secret Lab builds video games and mobile apps, and teaches game and app development through books and online training. Award-winning game and app development. We are experts in iOS and macOS development, using the Swift programming language from Apple, as well as game development for a wide range of platforms, including Windows, iOS, Android, and consoles, using Unity Technologies' Unity®Pro software. We know the tools back-to-front. Games and apps we've worked on and built have won awards ranging from a BAFTA, to an iAward, to a AIMIA award, to a TASICT award. We literally wrote the books. We've written more than 20 books on developing for iOS, macOS, the Swift programming language, and Unity® software. We've been developing for iOS since the first day it existed, and had an app on the iTunes App Store on Day 1, and we've been using Unity® to build games for more than 10 years. Secret Lab is an mobile consulting and product development company based in Hobart, Tasmania, Australia. We focus on native iOS and Android apps and games for phones and tablets, as well as Unity games for a wide range of platforms. Secret Lab designs and builds original game concepts while simultaneously creating games under contract for other developers and publishers. Our work has been nominated for and won numerous local, national, and international awards, including BAFTA awards, IGF awards, iAwards, and TasICT awards. We're currently building the mobile version of multi-award winning narrative adventure game, Night in the Woods. We also offer world-class developer training throughout Australia and New Zealand for both iOS and Unity. Secret Lab co-founders, Jon Manning and Paris Buttfield-Addison have authored more than 20 books on app and game development, published worldwide through O'Reilly Media and Wiley. Take a look at what we've built, check out what we're working on, grab one of our books, attend one of our training sessions, or just write in to say hello. Paris is co-founder and business lead at Secret Lab. He holds a Bachelor of Arts in Medieval History, a Bachelor of Computing with First Class Honours, and earned a PhD in Computer Science/HCI for his exploration of the use of tablet technology. He is currently studying a Bachelor of Laws at the leisurely pace of two units per year. 他目前正在学习中文. Paris formerly worked as the mobile Product Manager at Meebo, a groundbreaking Silicon Valley 'Web 2.0' startup that was acquired by Google, and has co-authored more than 20 technical books for iconic brands, O'Reilly Media and Wiley's For Dummies, on a variety of topics such as game design, mobile development, and rocket science. Paris and his Secret Lab co-founder, Jon, were jointly awarded the 2010 Pearcey Award for innovative achievements within the ICT industry, and in 2016 Paris was recognised by the Australian Computer Society (ACS) as a Gold Disruptor. Paris is also participant in 2018 intake of the prestigious Tasmanian Leaders Program. Paris sits on the board of the Australasian Apple University Consortium, and the Tasmanian branch of the ACS. Paris lives in Hobart, Tasmania, Australia, and can be found on Twitter, LinkedIn, at http://www.paris.id.au, or via email. 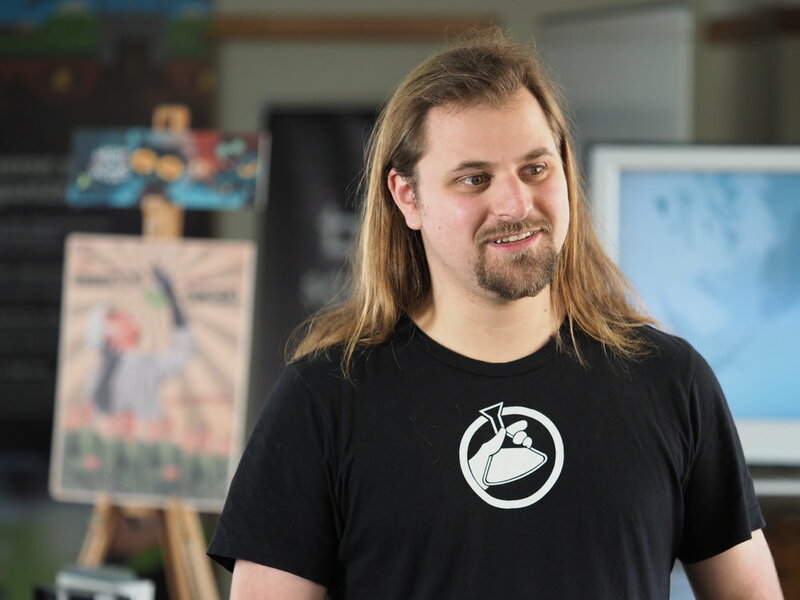 Jon is co-founder and technical lead at Secret Lab. 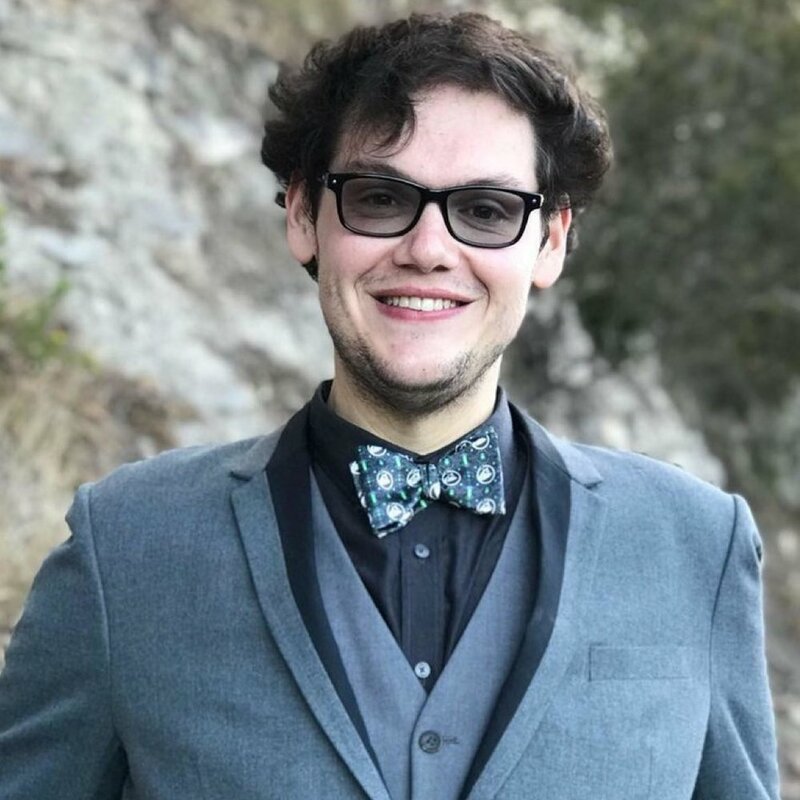 He holds a Bachelor of Computing with First Class Honours, and earned PhD in Computer Science/HCI for his research into manipulation on social media sites. Jon formerly worked as the senior mobile Software Engineer at Meebo, a groundbreaking Silicon Valley 'Web 2.0' startup that was acquired by Google, and has co-authored more than 20 books for iconic technology brands, O'Reilly Media and Wiley's For Dummies, on a variety of topics such as game design, mobile development, and rocket science. Jon and his Secret Lab co-founder, Paris, were jointly awarded the 2010 Pearcey Award for innovative achievements within the ICT industry. Jon sits on the board of the Australasian Apple University Consortium. Jon lives in Hobart, Tasmania, Australia, and can be found on Twitter, LinkedIn, at http://www.desplesda.net, or via email. For downloadable press pictures of Secret Lab's founders, as well as logo material, please visit our press page. We're incredibly proud of our work, and we can't help but show off the wonderful awards and recognition that our work has received over the years. 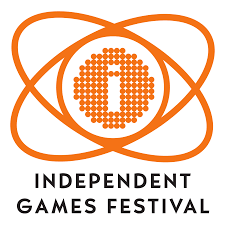 The Independent Games Festival (IGF) is the Sundance of the video game world, and the IGF awards are the ultimate accolade for independent game developers. the 2018 Seumas McNally Grand Prize: The Grand Prize is based on the overall innovation, quality, impressiveness, and enjoyability of each the Game, and is the top award for each year's IGF. Only one is awarded each festival. the 2018 Excellence in Narrative award: Excellence in Narrative is based on quality and impressiveness of storytelling in a game—including, but not limited to, scenario, plot construction, story, dialogue, and other major factors. The British Academy of Film and Television Arts (BAFTA) Game Awards honour outstanding creative achievement in the video game industry. We worked on the hit independent game, Night in the Woods. Specifically, we're porting the game to mobile platforms, and we wrote the narrative engine that powers the game's story, Yarn Spinner. Night in the Woods won the 2018 BAFTA Games Award for Narrative. We couldn't be more proud. being a finalist in 18th AIMIA (2012) awards: Foodi, nominated for Best Cultural or Lifestyle, and Play School Art Maker, finalist in Best Application on a Tablet or Mobile. winning three 2010 TASICT Awards: Excellence in Digital Media, Export Success, and the President's Award for Excellence. Paris Buttfield-Addison was recognised as a 2016 Gold Disruptor at the Australian Computer Society (ACS) Reimagination Thought Leaders' Summit.